Amazon Deal of the day and Lightning deals are VIDEO GAMES! Huzzah! Cheap video games. 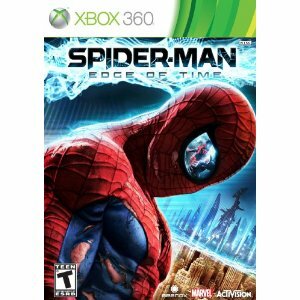 Amazon gold box deal of the day is the new Spider-Man: The Edge of Time (which we will have a review for this weekend). You can pick it up 30% off for only $39.99. Not to shabby. Then if you are quick the lightning deals are all video game related today. Right now you can pick up Marvel Vs Capcom for at $19.99. Go, game, be merry. 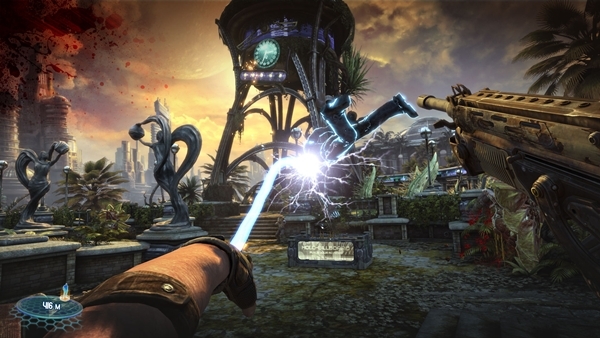 Few games in recent years have generated as much “buzz” as Epic’s Bulletstorm. Mainly known for their overly aggro marketing campaign we all wondered if Bulletstorm could walk the walk, because it could sure talk the talk. 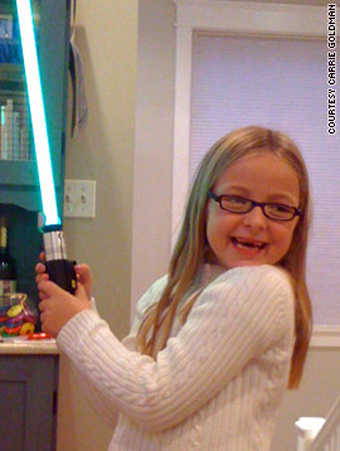 Sources on the inside (Bioware custodial staff) delivered me an encrpted message that indicated that Star Wars: The Old Republic would not be coming out during Q1 2011 as previously announced.